Businesses have realized the significance and advantages of uninterrupted operations. However there are times when you do not have any control over situations such as natural disasters, fatal accidents or unexpected events. All these unfortunate incidents can cause huge losses to your business. Although these events are irrepressible but you can mitigate the risks and tone down the impact by employing smart strategies. Why should you use cloud for your business? Being able to connect at any time on almost any device provides improved collaboration and aids in conducting businesses on the go. 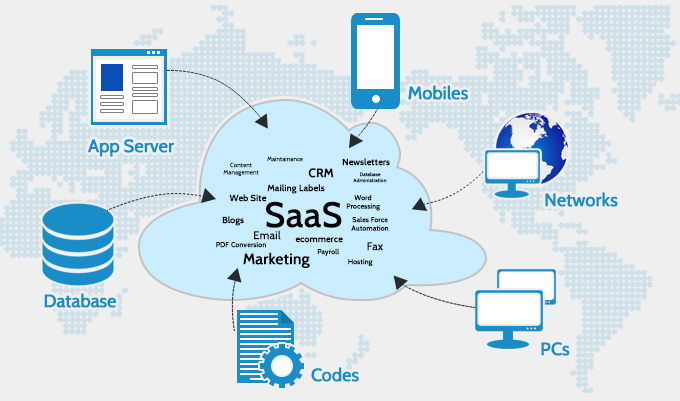 Cloud based services allow the employees to work from any place and even make it possible to connect with customers or clients. Cloud computing helps businesses save money. This is one of the many reasons that drive a company to operate on a cloud. It cuts the expenditure on hardware – installation and maintenance and helps to run businesses without incurring high capital costs. With the adoption of the technology, over 35% of the IT cost can be reduced. Losing valuable data and information can be a multimillion problem for a company. However, with cloud computing, one can easily access the data stored in the cloud. It is easier to back up a large volume of data and safeguard from critical data loss. 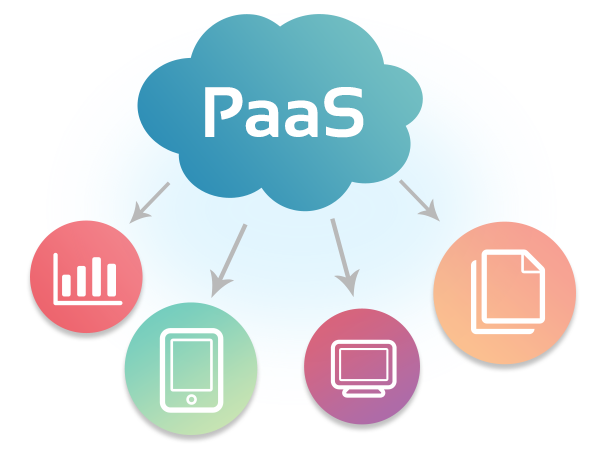 Cloud computing allows the businesses to adjust the organization requirements. One can easily upscale or downscale as and when required. In a dynamic market scenario, it is important that an organization meets the requirements and tackle with issues timely and effectively.